For a city as vast as Rome, touring around with unplanned itinerary can be a bit tricky. With so many things to see and do, you can easily get overwhelmed with what the Eternal City can offer. To avoid travel glitches and to make sure you don't miss anything wonderful, you must be able to plot a properly planned travel route. Plan and schedule your trip itinerary ahead of time. You can start by doing some at home research of the highlights of Rome and prioritizing them according to your personal preference. You can list them in ascending order, from less interesting and important to most important and interesting, or in descending order. Taking note of the sightseeing spots that are located nearby each other can also help you in making planning a bit easier and faster. For example, if you want to visit the famous Spanish Steps, you may likewise consider visiting Piazza del Popolo, Piazza di Spagna and Villa Borghese, which are all situated nearby one another. 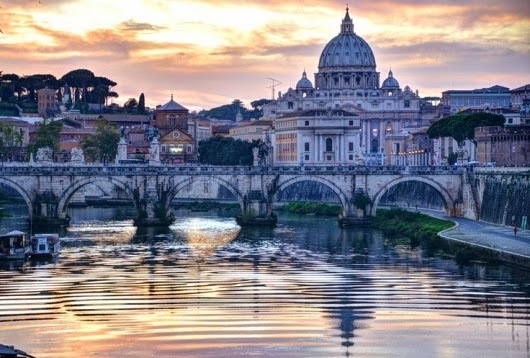 If you want to include the Vatican City in your must-visit list, you can also consider including Castel Sant'Angelo, the Sistine Chapel, St. Peter's Basilica and the Vatican Museums in your list. Additionally, in the historic center you can find the main attractions situated just a stone's throw away from each other. 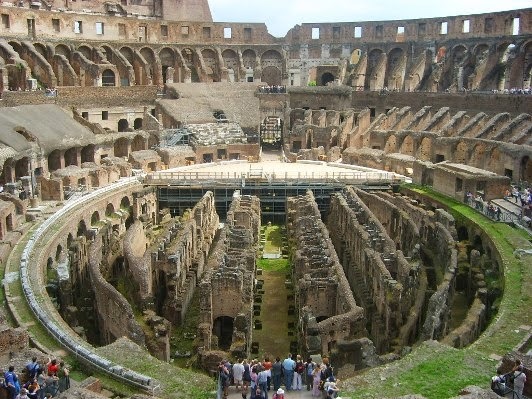 For instance, the Colosseum, the Roman Forum, the monument of Victor Emmanuel II, the Palatine Hill and the Capitoline Museums are all close together. 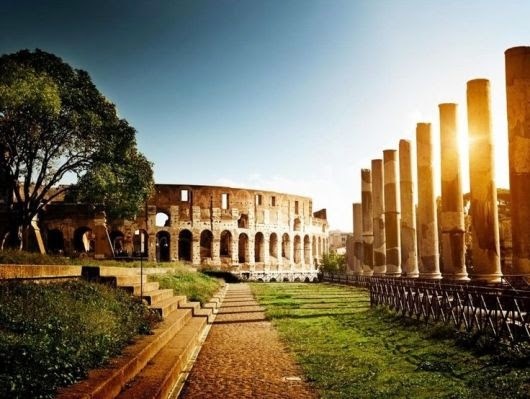 If you will be spending a longer time in Rome, say more than 1 week, you may add to your must-visit list some other interesting outskirt areas of the city proper. Among the interesting areas you can visit outside the historic center are Florence, Ostia Antica, Pompeii and Tivoli. All of these places can easily be reached by train, however, you should book a day trip ahead of time to ensure that everything is already ironed out before your trip. If you are travelling with tight budget, you can enjoy the most beautiful spots in Rome without having to overdo your budget. You can avoid spending a great amount of money on admission fees by simply picking just a few monuments or museums. For instance, pick two or three among the array of great tourist spots that you really want to visit and then for the rest of your stay in Rome, you can spend time roaming around the city. There are so many magnificent things to see in the city that you can access for free. If you are planning to visit several sites by using a public transportation utility, take into consideration purchasing a ticket with a discount pass. You may not be able to access the monuments or museums free, but you can find a discounted price. When visiting churches, be sure to observe proper dress code - no shorts or sleeveless shirts for men, no garments shorter than knee length or sleeveless shirt for women, and no wearing slippers for either gender. However, if you were left unprepared for a church visit, be sure to always bring with you a shawl or a scarf. This is especially useful in covering revealing parts of the body like the knees, midsection and shoulders. And of course you can use the scarf as your protection from the sun's heat. If you will need to ride in a taxi, choose one that is painted white and with an official label. Also, choose a metered taxi over the ones offering a fixed rate. Generally, taxi cabs asking for a fixed rate will charge you twice or thrice the price you are likely to pay with metered taxis.